Random Number Photo 5292 is a random antelope. 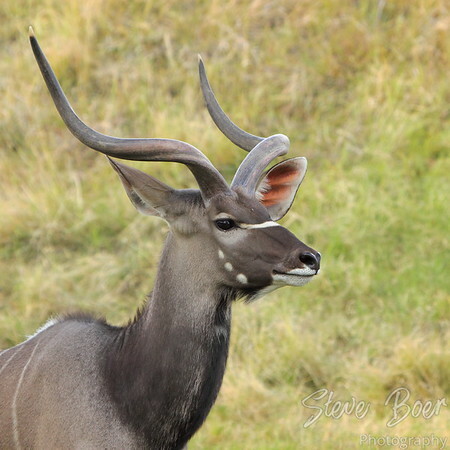 I’m pretty sure it’s some kind of kudu, but I don’t know which. That’s a beauty! I’d love to see one of those some day! That one was actually in a zoo, but I will probably be re-posting some that I saw in the wild in Africa from when we were there 3 years ago.